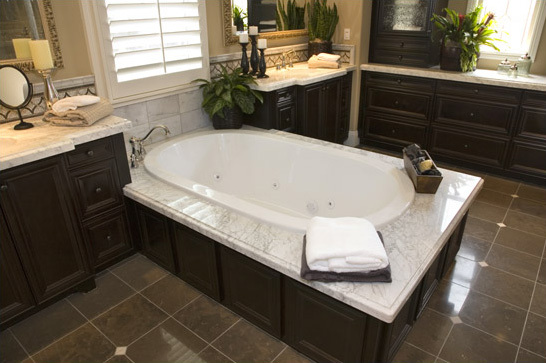 The Lorraine 7444 combination tub is a classic oval bath with several available lip heights. Featuring 8 whirlpool jets and 52 air jets, this spacious spa tub features a timeless design and bevy of trim options to fit a number of requirements. Call 800-720-1062 for more details. 44" x 74" x 22"